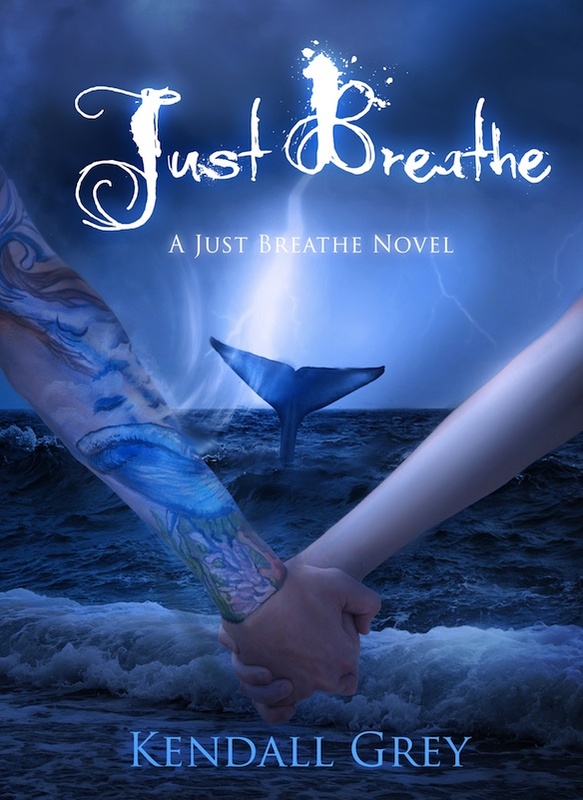 Just Breathe is the final book in her Just Breathe Trilogy. Did you know she donates ALL of her proceeds–yes all her proceeds–to charity? So click the cover to go to Amazon buy your copy! It’s also available at Barnes & Noble! Book one in the trilogy, INHALE, is FREE!!! Book two, EXHALE, is only $2.99. So, run over there and check them out! This entry was posted in Uncategorized and tagged Books to read, Elementals, Just Breathe, Kendall Grey, Lynn Rush by Lynn Rush. Bookmark the permalink. What a gorgeous cover! I love it. 🙂 Best of luck to Kendall! Thanks for spreading the word about JUST BREATHE, Lynn! You rock! Melissa, I just announced my first donation of $5,000 to Whale Camp, a summer program where kids go out on boats and conduct hands-on whale research. I’m so excited to help this organization. They are incredible! ALL proceeds to charity? Wow. That’s impressive.